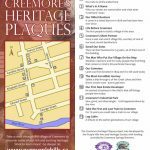 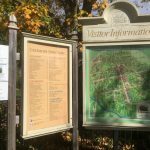 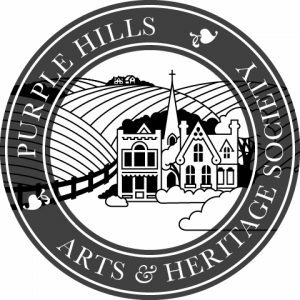 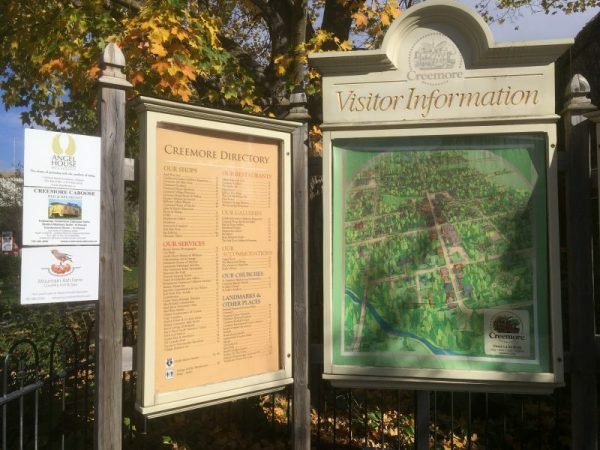 The Creemore Heritage Plaques mark historically significant sites around the village and form the basis for the town’s heritage walk. 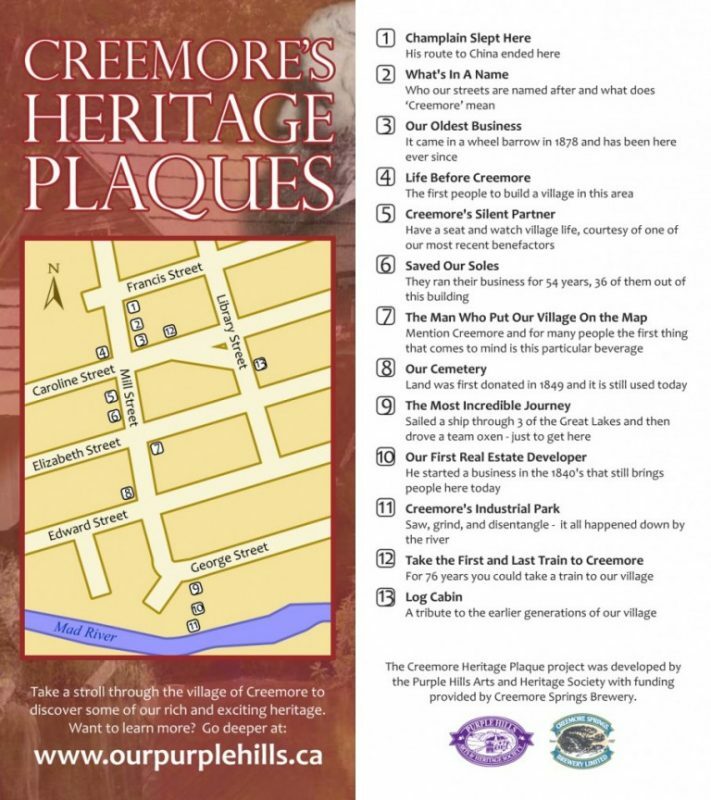 Walk around the village and you will find markers documenting the history and human stories of the area in words and pictures. 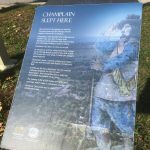 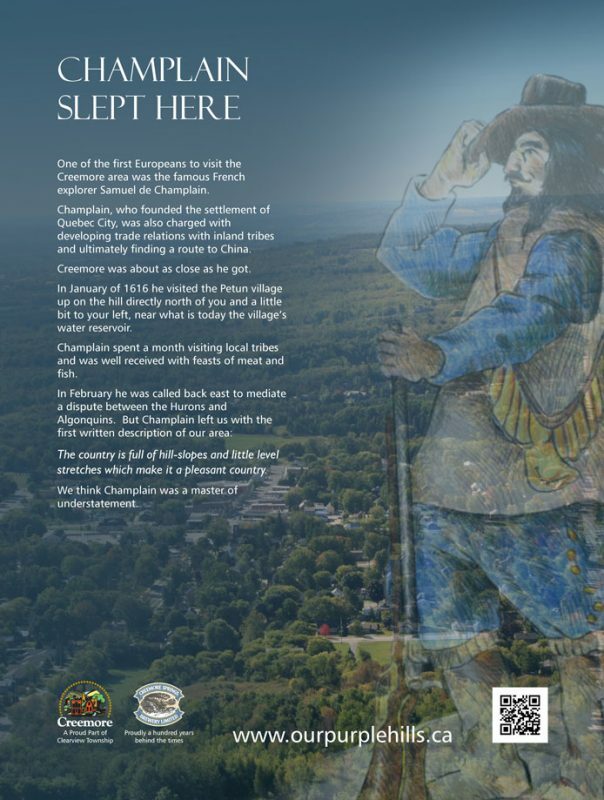 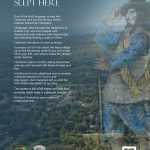 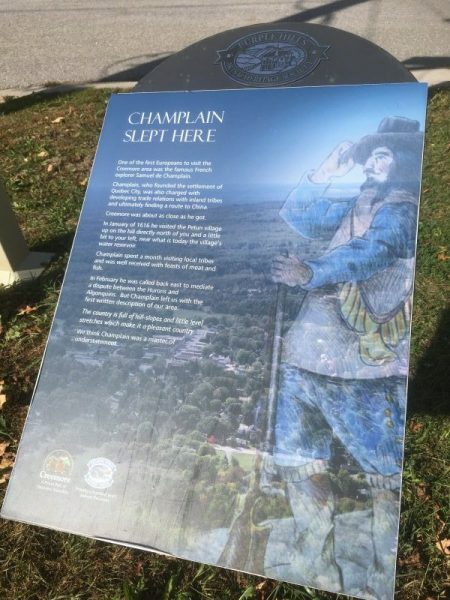 By the time you’ve finished, you will know about the Petun Indians, Champlain’s visit in the early 1600s, the coming and the going of the trains, the history of the buildings and the names of people who have shaped today’s Creemore.